Home › Texas › Wichita Falls › Janitorial Services Near Me in Wichita Falls › B and L Maintenance Co. Call or message us for a FREE estimate! 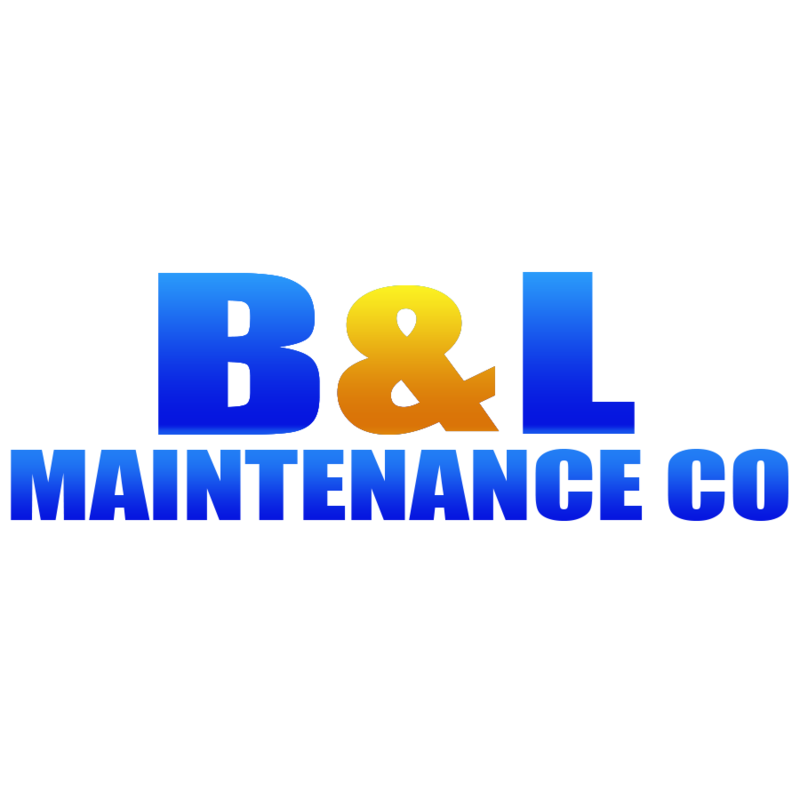 B and L Maintenance Co.
About B and L Maintenance Co.
B and L Maintenance Co is a family owned and operated business that has been serving Wichita Falls, TX and the surrounding area since 1984. We care about the quality of our work. A family member supervises at every job – we stand behind our name. Our work is guaranteed. We are prompt and on-time. We have a quality, drug free workforce so that you receive the quality service you deserve. 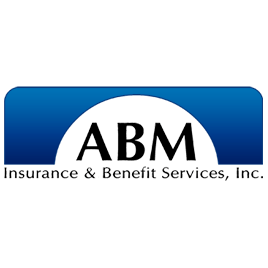 General Contractor – handyman and small construction jobs Janitorial Service – carpet and rug cleaners, residential or commercial Biohazard Cleanup – Trained in bloodborne pathogens and infectious disease control Contact B and L Maintenance Co today at 940-723-2337, or browse the website for more information about our products and services. Give to B and L Maintenance Co.